or right-click and select 'Save Target As...' or 'Save Link As...' to save any file. Click here to download the transcripts. Click here to download all currently known photos of Robert Adams in one document. Click here to download Robert Adams' farewell letter to the Los Angeles satsang before he moved to Sedona, AZ in 1995. 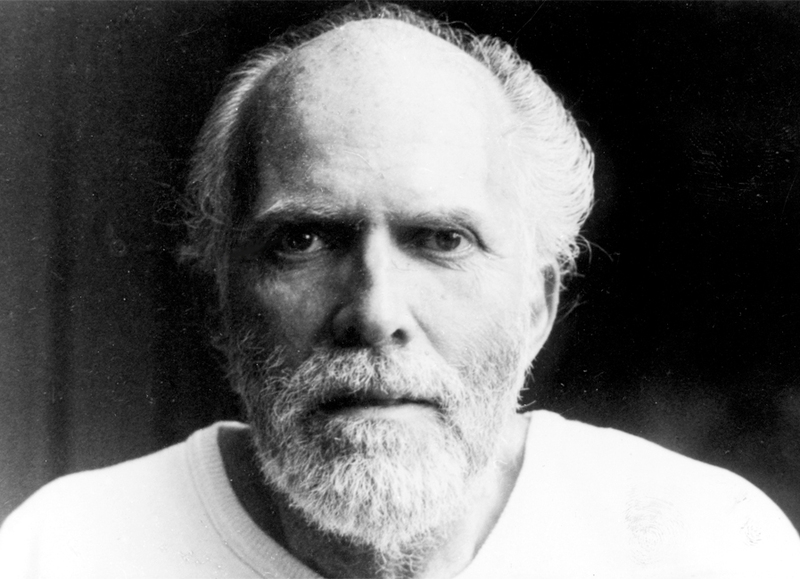 Click here to download 3 letters from Robert Adams to a student in the Czech Republic, March - July 1996.
short bio and poem written by Robert in 1994. Click here to view Robert Adams portrait from The Mountain Path on old dining hall wall in Ramana Ashram. Click here to download letters from Robert Adams to a devotee, K.C., 1992-1996. Click here to download an account from a student's visit to Robert Adams in Sedona, AZ in 1997--with many illustrations. Click here to download a moving account from Luis de Santiago, one of Robert's students in Los Angeles. This website is dedicated to preserving and sharing, free of cost, the teachings of World Teacher Robert Adams. These are the original recordings made and distributed by a number of Robert Adams' students. though due to cassette tape restrictions some chanting and irrelevant chat did not get recorded. NOTE: Satsang on Thursdays typically had the higher teachings, with fewer students in attendance. Robert Adams' Parkinson's disease made it difficult to understand him so recording eventually stopped. There are also a few talks with unknown dates which are provided below.